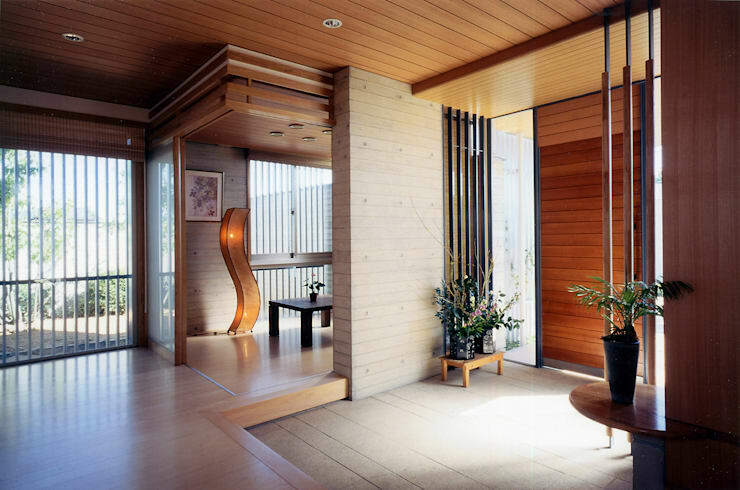 The entrance is often considered the face of a house, the part that creates the first impression and greets guests. But it's also the part of your home which opens up to both positive and negative energy. 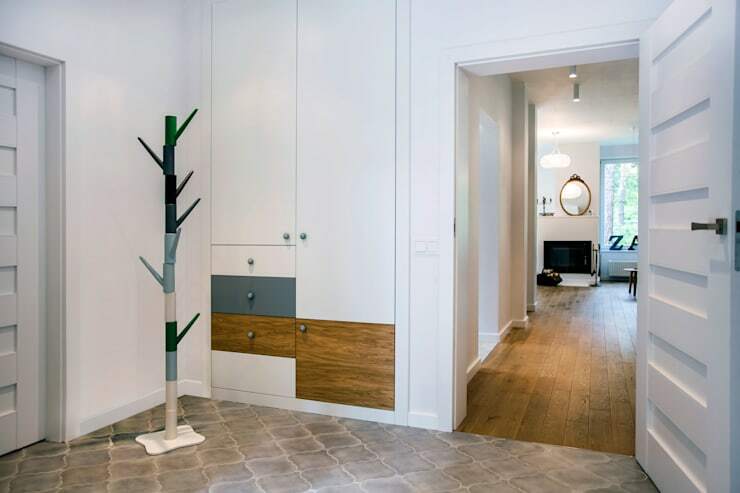 Therefore it's important to apply the ancient teachings of feng shui, so that your entryway attracts good fortune and happiness, while keeping negativity at bay. 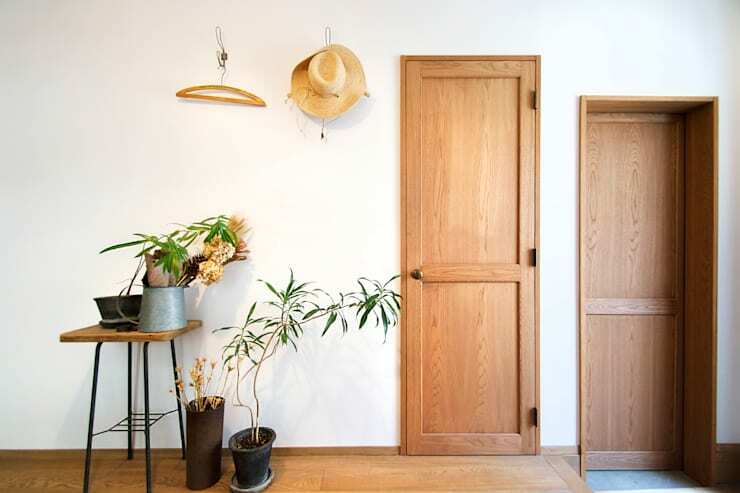 So come with us to check out these 6 simple yet ingenious ideas, and make your entrance harmonious and happy—without spending lots of money! 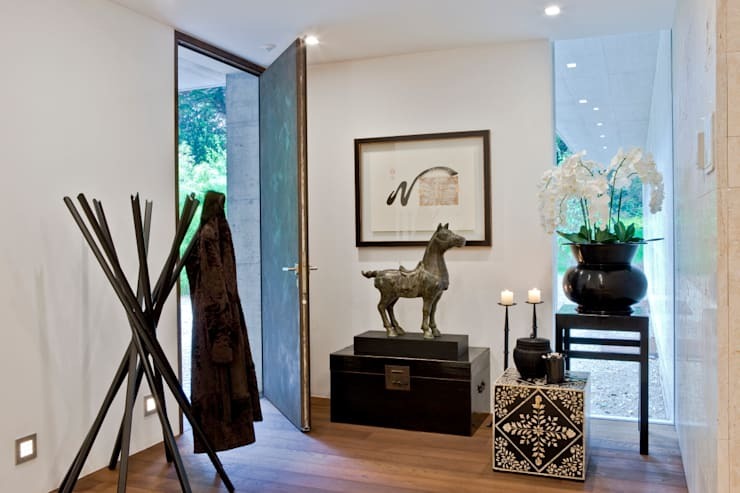 First and foremost, your entryway should be clean, organised and fresh. Don’t let clutter or a dirty shoe rack stop positive energy from entering. Tend to any dirty corners and make your guests feel welcome and important! 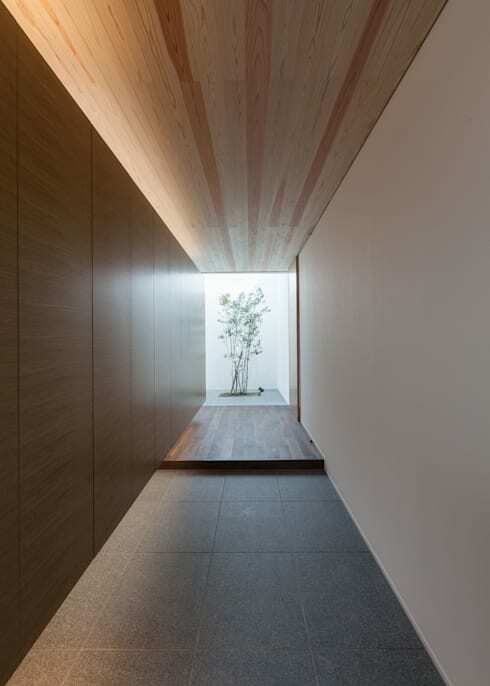 Take a cue from this elegant entrance designed by the architects at It's Archi Stadio Architecture Design Room. A refreshing courtyard like this one will make your entrance beautiful, as well as lucky, since it will invite in happiness. Even a single healthy houseplant can make a calming and cheerful impression on guests and allow only positive feelings to enter the house. Avoid placing a mirror directly in front of your entrance door. Though a mirror can bounce off bad luck and negative forces, it can also bounce off positive elements. 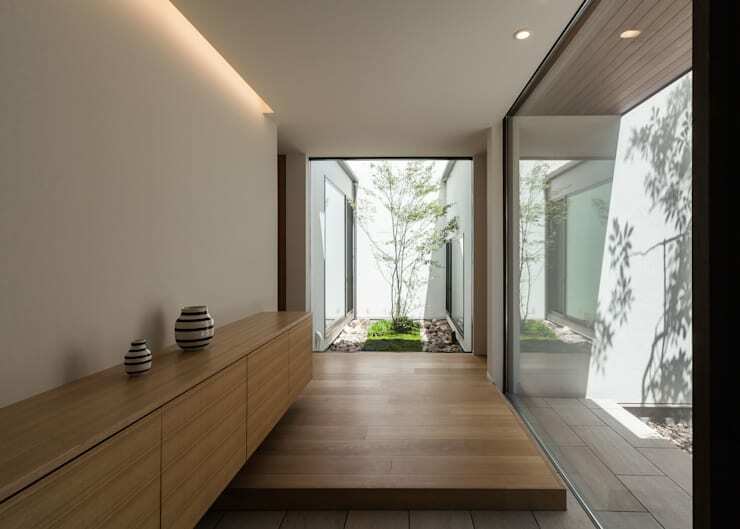 If you still wish to decorate your entryway with a mirror to enhance spaciousness, then carefully consider its location. The sight of dirty shoes lying around is not just unappealing to guests, but can also lower the chances of bringing in positivity. Clean and organise your shoes in a shoe cabinet for a neat and tidy entrance. If your shoes are stored in an open shelf, then make sure they are well kept and lined up properly. A vase of fresh flowers or a painting depicting flowers or landscapes can enhance the positivity of your entryway. Introducing bright lights and a mat for cleaning shoes are also great ideas to keep negativity outside. Mats made from natural materials like jute or linen work best. Your entrance should look bright and smell fresh and pleasant at all times. If it doesn’t receive ample natural light, then install some bright artificial lights instead. To ensure a refreshing fragrance, keep a vase of sweet-smelling flowers near the main door or spray your favourite perfume in the entryway. Do you have any more feng shui tips for us?